Boys and Girls head of production Derek Doyle enjoys carrying a cinema in his pocket, loves Fargo and hankers for everyone in the industry having a little more respect for each other. 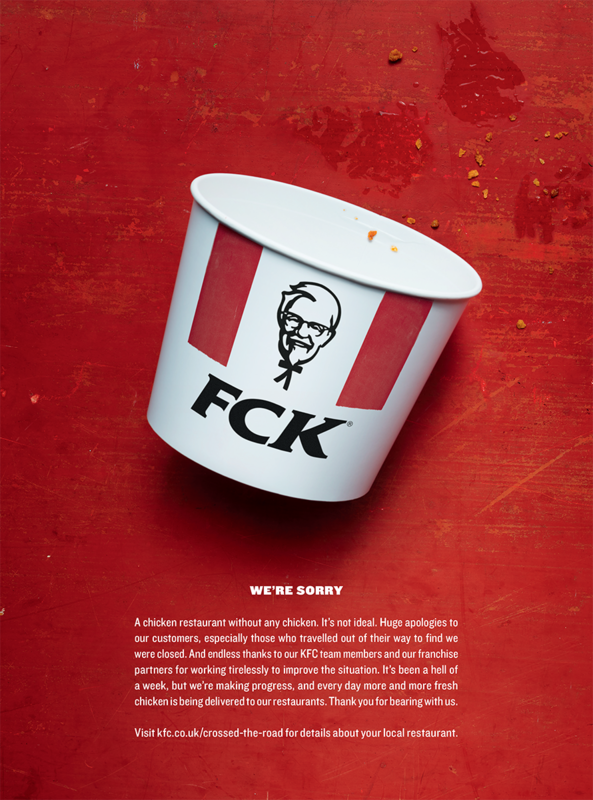 I loved KFC’s FCK campaign. Beautifully simple, brave, funny and relevant. How to turn a crisis into a Cannes contender. A Nebula Capsule pocket cinema. Wi-fi enabled with Netflix and YouTube already on-board, 360 degree audio, all in the size of a Coke can. 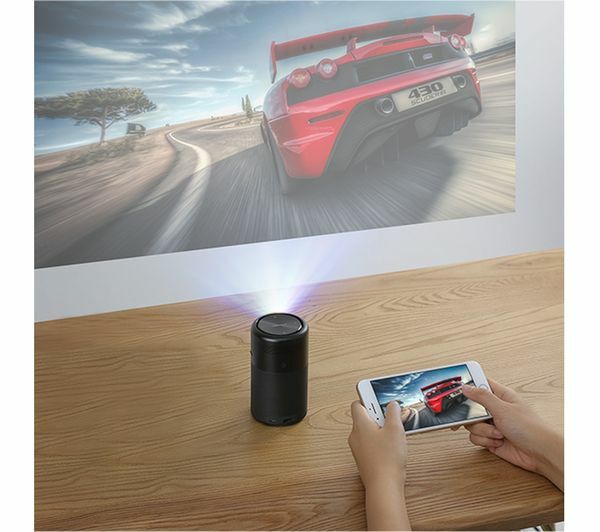 I love that you can project an image or stream onto any surface, removing the need for a screen. Has to be my phone. It needs to be surgically removed most evenings. Making the Grade; an Irish feature length documentary, directed by Ken Wardrop, represented by Dublin-based production company Antidote. It’s a wonderfully warm, life-affirming piece, which depicts the relationship between piano teachers and their students. But, of course, it’s really about much more than that. 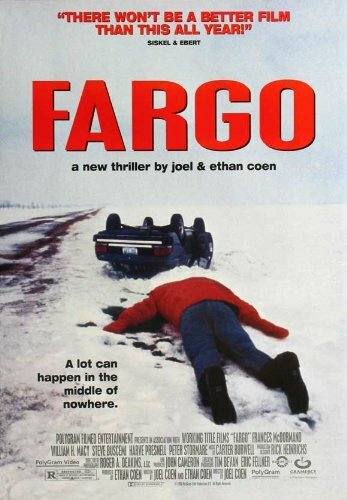 Hard to pick just one, but if I have to, I’ll go with Fargo by the Coen Brothers. The performances by Frances McDormand and William H Macy are just sublime. Dark humour in a stunning script, beautifully confident direction to just let it all breathe, and a sprinkling of gratuitous violence mixed in. What more could you want? It has to be Twitter. Just about the right balance of cranks, nerds, football pundits and ad people. Just about. If we’re talking all time here, The Office. Still cringy now. Blindboy Boatclub, of the Irish band The Rubber Bandits (@RubberBandits), has a brilliant weekly podcast. An eclectic mix of arts, culture, politics and economics, it’s topical, clever, irreverent and always unexpected. We were shooting in Kiev last year and visited the Pinchuk Art Centre, a contemporary art space, which is a complete assault on the senses. An exhibition there of how art survived - and indeed thrived - under the communist regime was particularly inspiring. 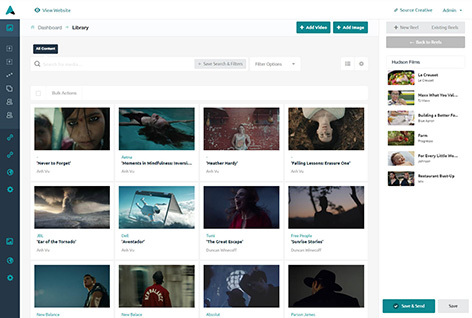 It would have to be the emergence of digital production, making non-linear filming, recording, editing and finishing available to everyone, removing the traditional barriers to entry and taking the shackles off what’s now possible. Everyone having a little more respect would be great. Respect for the craft that people bring and respect for the time it takes to bring that craft to life. I just think it would make the work we all produce so much better, which surely can’t be a bad thing. My dad always said, it you really want something, go for it. So I did. I started in pirate radio at the age of 15 and then being in the right place at the right time, on a number of occasions, has nudged me in the right direction and given me the chance to spend my career in this mad business of ours. The dodgy DJ name I was given at 15. And I can’t tell you that now, sorry!